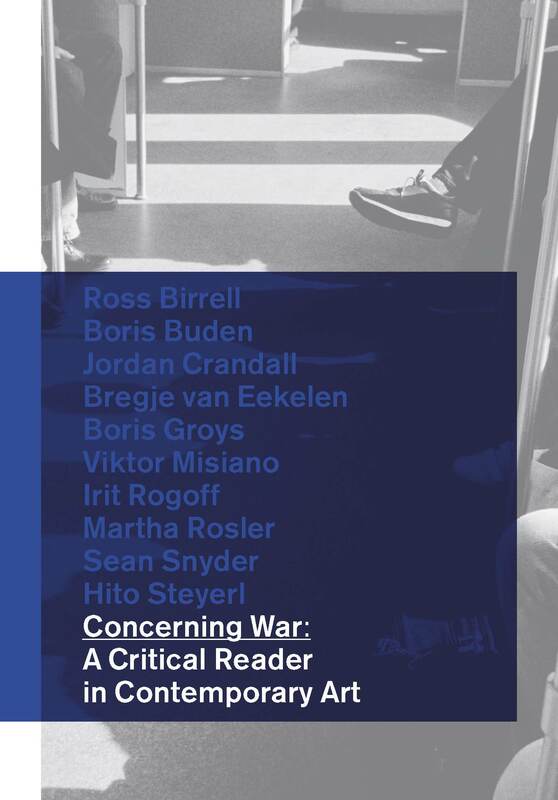 Concerning War: A Critical Reader presents new and anthologized texts by artists and writers who analyze the possibilities for critical artistic responses to the contemporary world as a site of global war. Edited by Maria Hlavajova and Jill Winder. Published by BAK, basis voor actuele kunst and Revolver, Archiv für aktuelle Kunst. Designer: Kummer & Herrman, Utrecht.